Doing laundry is probably one of the most annoying tasks ever! It’s not pleasurable at home, but in college I swear it’s so much worse. In my residence hall we have a communal laundry room. That’s right, it looks just like a laundry mat. It’s shared among 17 floors of 2 buildings and we only have 20 washers and 20 dryers. As you can imagine, laundry days are hectic. 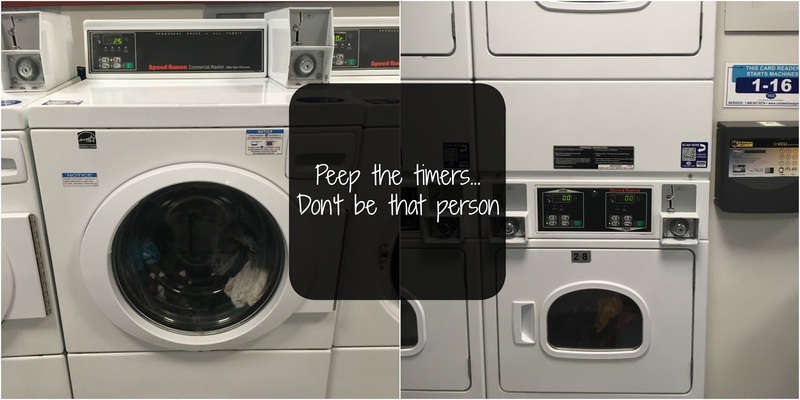 I’m writing this post because I’m currently waiting on someone to come get their clothes out of dryers 27 and 28. It’s been a good 20 minutes and I sent 2 emails notifying the person that they’re clothes are ready. My guess is, the person posed their clothes in the dryer and is currently in class, they’re sleep, or they just don’t care. I’m contemplating on whether I should take their clothes out or just wait for another one to become available. Either way, I have a ton of things to get done today and I don’t have time to waste. 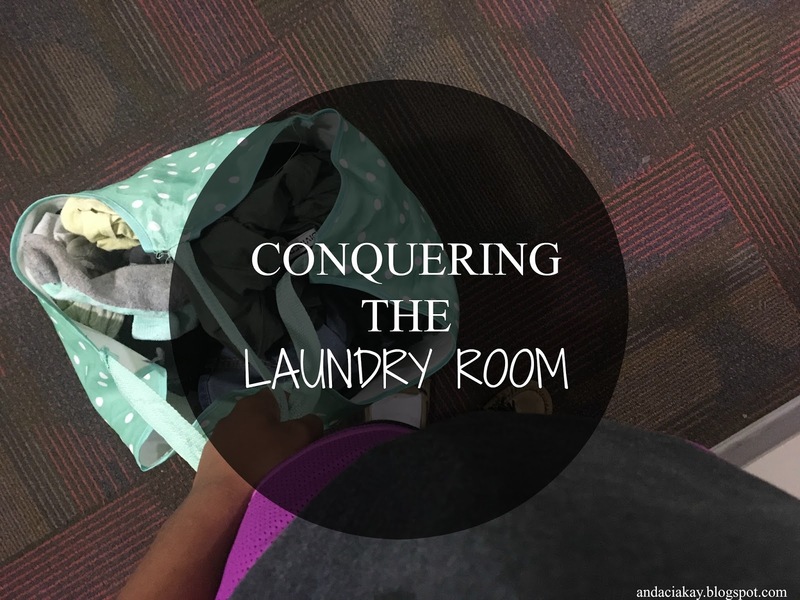 I’m writing this post to share some tips on how to conquer the laundry room, so take note if you want to save yourself the headache. When you first get to the laundry room and see that it’s jumping (i.e., busy), look around and see of anyone was waiting. You don’t wanna be that person that jumps in front of someone, it’s not a good look. After you are done washing, leave the door open so people know that that washer is available. Keep track of time!! VCU let’s us set up text/email alerts that notifies us when our cycles are close to ending and when they’re actually complete. I suggest setting a timer on your phone, maybe set it so it goes off five minutes before your cycle’s supposed to be finished. Throw away lint and dryer sheets. If you do take someone’s clothes out place them somewhere nicely, not on the floor. You wouldn’t someone to place your things on the floor, would you? Make sure you have everything and I mean everything you think you might need. This boils down to everything you want to wash, detergent, fabric softener, and dryer sheets. Oh and let’s not forget about your student ID or whatever you have to use to pay. You might want to bring a book or an assignment with you. Chances are, you going to have to do some waiting. 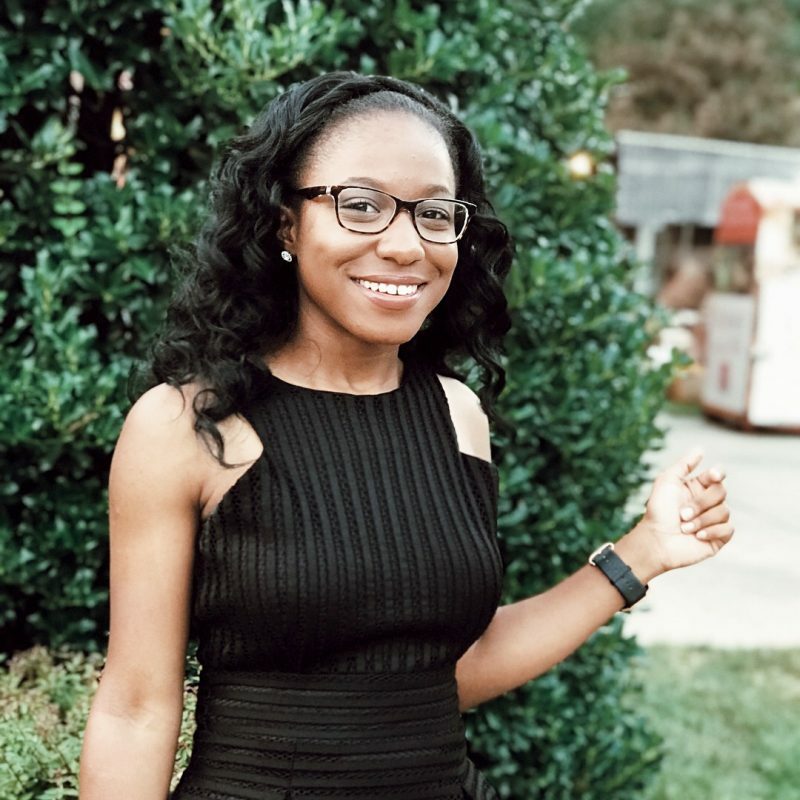 Why not knock out an assignment or get some reading done? Plan ahead. If your school has one of those services that let’s you hold a machine, do it. VCU does, but it only holds for 5 minutes and it doesn’t account for those people who don’t collect their things on time. That being said, I don’t use it. Wake up earlier of you have to. 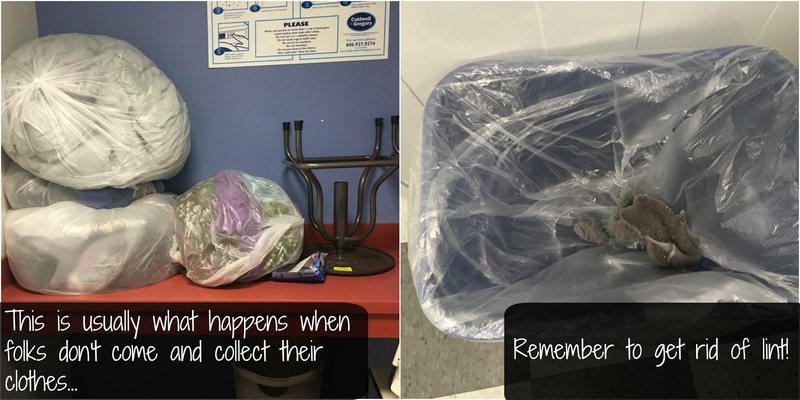 I was doing this at the beginning of the semester and now that I have been slacking off I found that going to the laundry room at about 7 am makes for an easier life. Why? No one is awake! That means the laundry room is empty! !